Ronda is a large independent Swiss watch movement manufacturer with facilities in Switzerland and Asia. We produce high-precision quartz movements with innovative design and now once again mechanical timekeepers. This reflects our strategy of being an important and attractive partner for watch brands all over the world – and also throughout the coming decades. 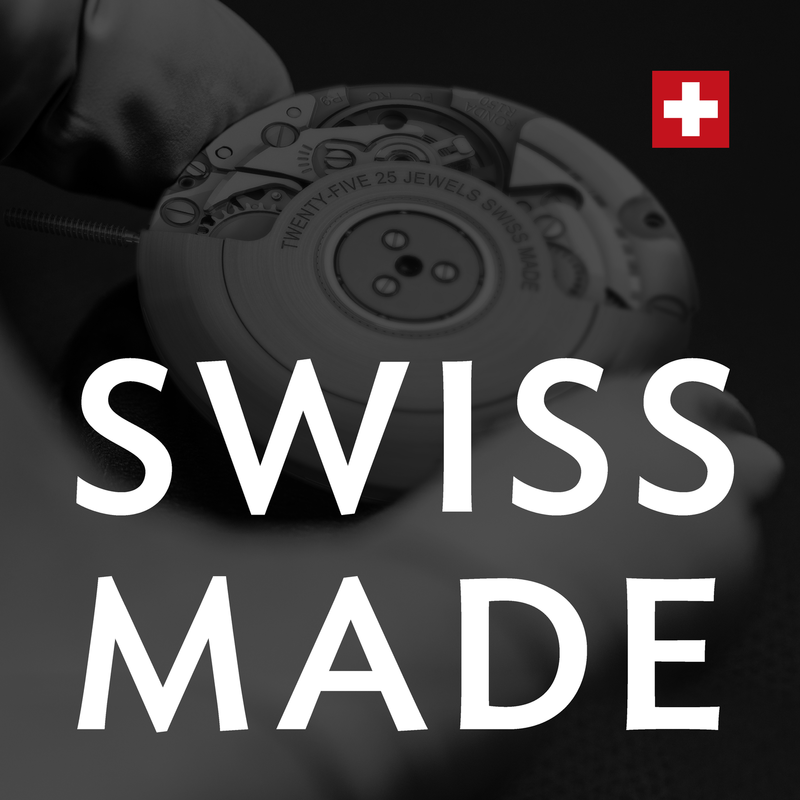 Swiss Made Quartz chronos with eyes at 6-9-12 or 6-12 o'clock are exclusively found at the Ronda startech series. These 10½ x 11½'' sized chrono movements are suitable for small and big watches.